Church dressing - The safest attire one can wear if there isn't anything good for the day is to go to church in formal attire. I have seen some men wearing suits while other men prefer putting on khaki pants paired with a button down shirt and simple leather sandals. Women on the other hand may prefer to go to church with their elegant dress or a skirt and a top worn with simple low heeled shoes. It is advisable to always dress decently when attending church service. Prints are always nice to see as it brings excitement and connotes a happy aura to the one wearing it. However, always keep these prints in accordance to the ceremony and the occasion. The best clothes that you can wear are those that you feel comfortable with. You just have to be yourself and don't mind what others are wearing and don't wear clothes that you feel are too much to handle inside the church, as long as it is not revealing too much skin, then you are ready to go to church. Party dressing - Dressing for a party requires some basics and if you know nothing about them, here are some simple introductions. 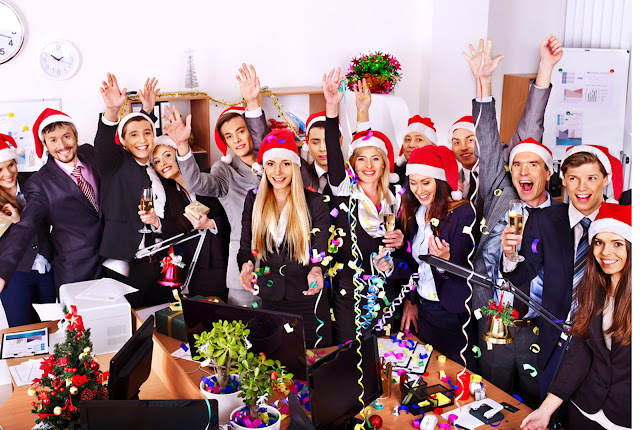 A formal party, take a holiday office party as an example, is a great way to know other people better. In fact there are not defined principles about how to wear when attending such a party. Here is a related article: Dress Code for Office Christmas Party. But usually, pants, shirts and even a tie are considered as the necessities a man should dress. If you think wearing in such a way is too formal, you can remove the tie or loosen some buttons of your shirt. 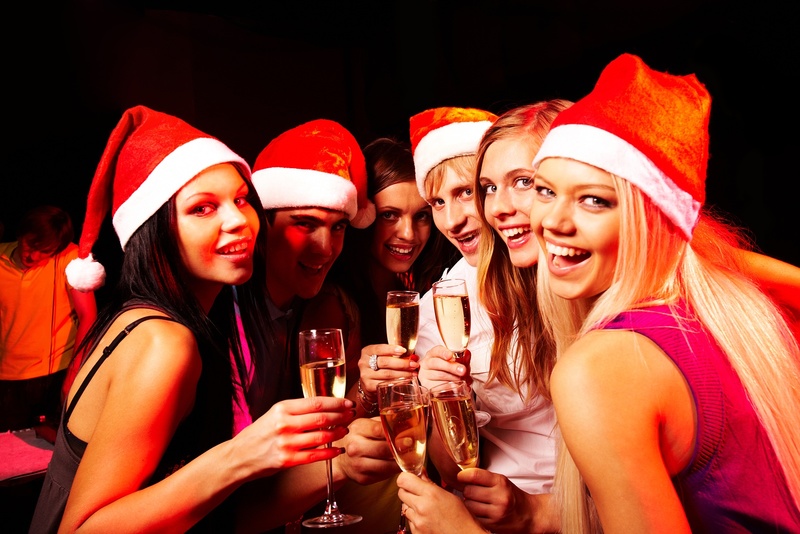 Right Christmas dress greatly increases your confidence level as well make you feel good and feeling good is very important for getting complete fun out of this grand event. How about choose 2017 blue long evening dresses So, know clearly which style you need to wear. From formal to casual, there will be suitable dresses for women. 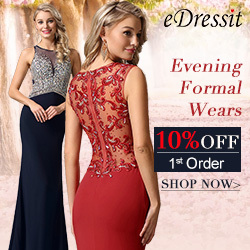 If you need a fashion party dress now, shop eDressit dresses now.